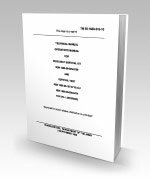 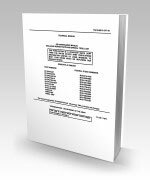 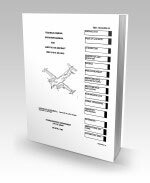 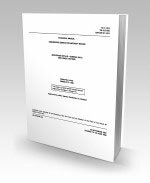 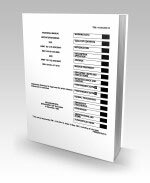 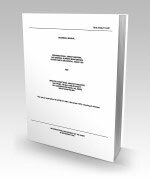 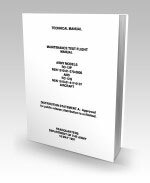 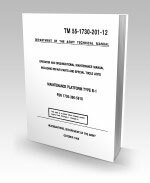 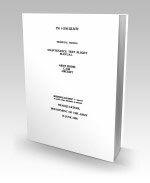 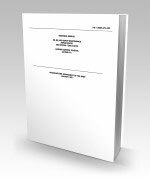 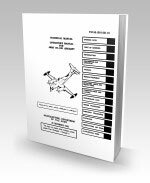 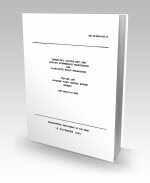 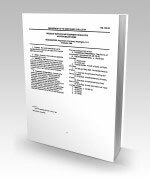 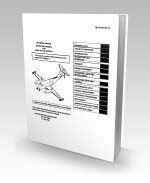 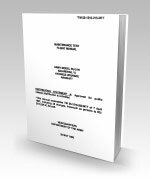 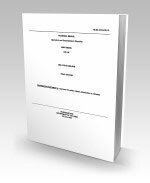 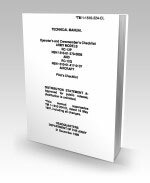 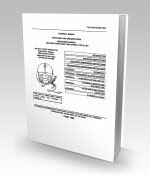 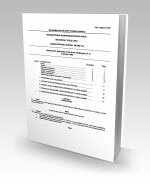 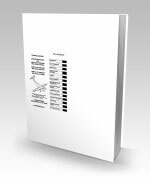 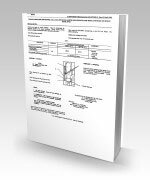 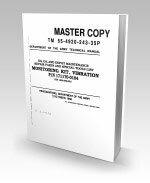 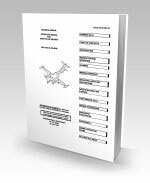 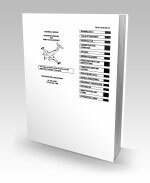 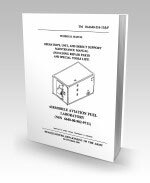 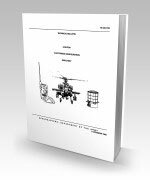 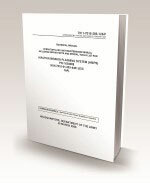 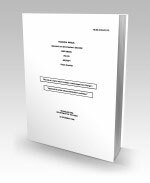 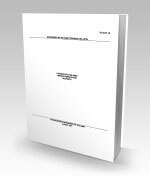 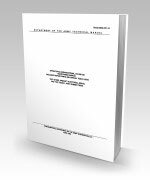 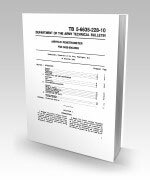 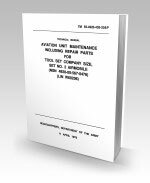 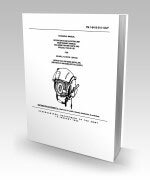 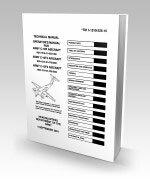 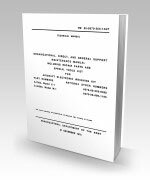 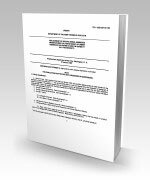 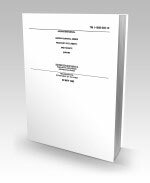 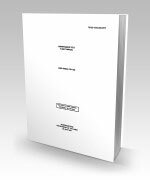 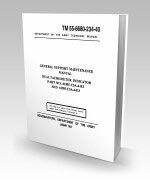 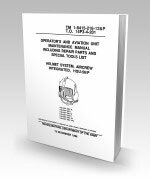 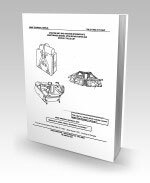 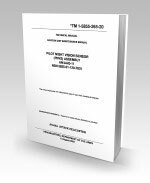 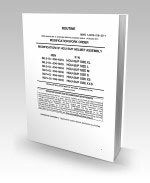 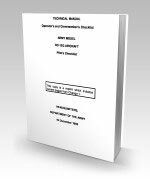 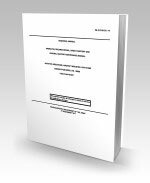 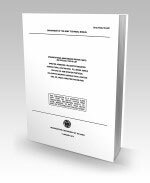 TM-55-4920-221-14.pdf - Pages: 96 - STAND, AIRCRAFT ELECTRICAL (MODEL APS, TYPE 18/500-1), PART NO. 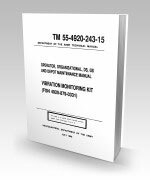 TM-55-6610-247-40.pdf - Pages: 49 - SENSITIVEALTIMETER, PART NO. 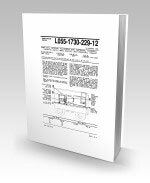 671CPX4-037 (FSN 6610-179-5241); PART NO.671CPX4-037D (6610-526-6083); PAR 671CPX4-037DF (6610-514-4183); PARTNO. 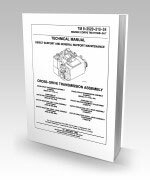 671CPU19-015 (6610-179- PART NO. 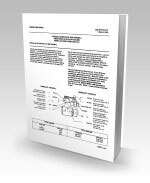 671CPU19-015D (6610-526-6067);PART NO. 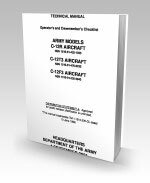 671CPU19-015DF (6610-251-0366); PART NO.